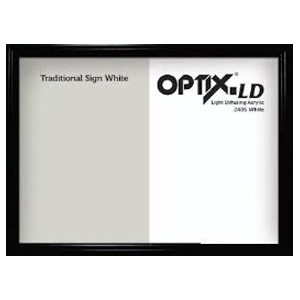 Available with single and double face, These sign cabinets are fully assembled and ready to decorate and install. 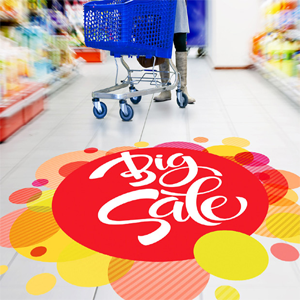 Print media for short-term, indoor floor graphics without the need for lamination. Simple, easy and tool-free installation. 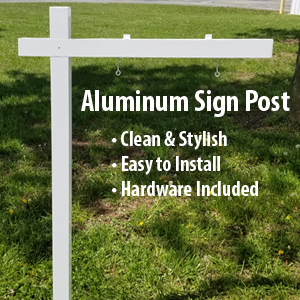 Aluminum Sign Post The aluminum post provides a clean and stylish first impression to your customers. 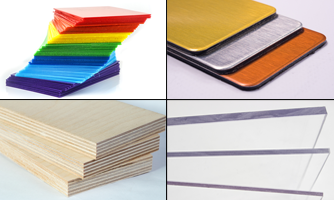 Discover the first dry erasable, direct-to-print, & abrasion-resistant acrylic sheet. 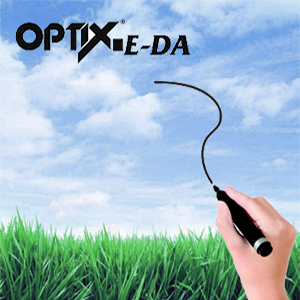 Great for many anti-graffiti applications. 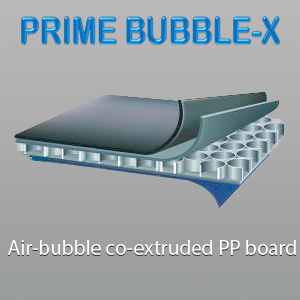 Unique air-bubble co-extruded polypropylene material with a fantastic matte surface to enhance printability. 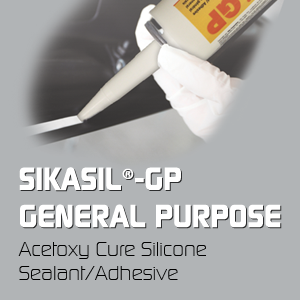 One-component, non-sag, elastomeric, RTV acetoxy silicone sealants with good adhesion characteristics. 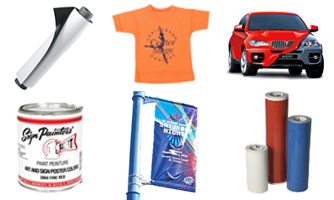 MPI 1405 Easy Apply RS is a PVC-free film, which has been engineered to meet a variety of outdoor and vehicle graphic applications. 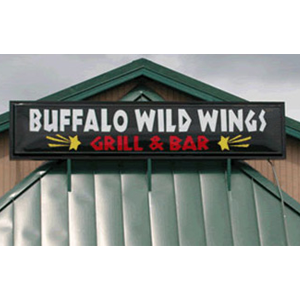 4' x 8' | 49" x 97" | 51" x 100"
Ideal source for decorative vinyl applications requiring a high light output and dramatically increased light transmission. 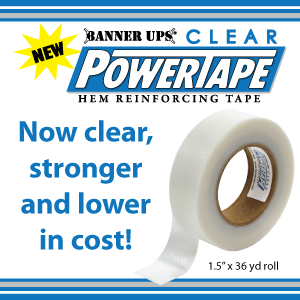 Clear PowerTape is stronger than original PowerTape. 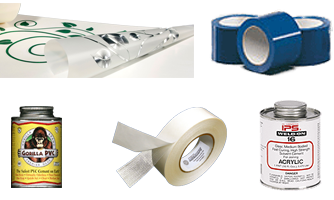 Clear PowerTape is perfect for two sided full color banners and allows images to show through. 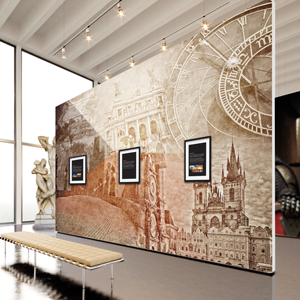 An ideal solution for printable wall coverings, including retail and leisure, exhibition and home décor applications. Artisan & Sandtex. 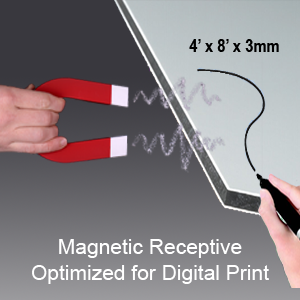 Harbor Digital Magnetic Receptive/Markerboard SCM is digital print on one side, marker board on the other side and magnetive receptive on both sides. The gloss side is for marker board the matte side is for digital print. 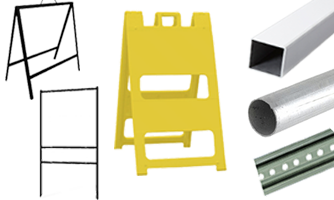 Durable thick walled plastic 18" or 24" base that won't chip, crack or crumble like concrete and a square plastic, lightweight and impact resistant Power Post™ makes attaching signs easy. Just rock it back and roll it away. 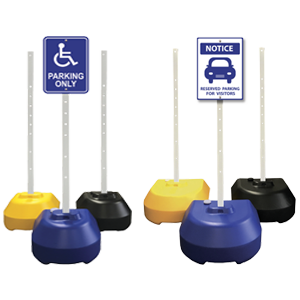 The recessed wheels make stands easy to move when weighted and are sturdy plastic wheels that come pre-installed. 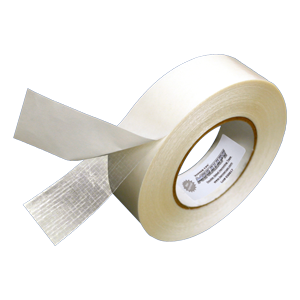 MegaTape® is a double sided Banner Hem reinforcing tape that is made of a super strong film. Now with a new clear film, MegaTape is even stronger than our original product – 10% stronger in both lab tensile tests and wind tunnel test. Improved MegaTape withstood winds up to 108 MPH! You work in a fast paced business environment. 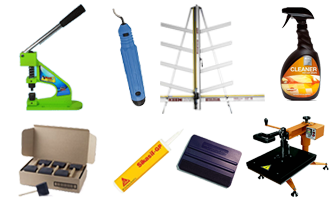 When you need product, you need it to meet your schedules. Your cash flow, your production, Your efficiency and your success depend on it. 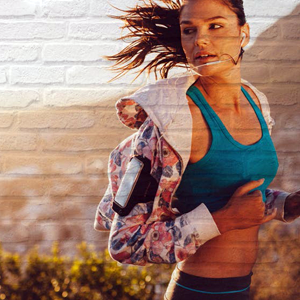 Harbor carries stock in depth to support your success. You don't work 9 to 5 - so we provide 24 hour access to the services you need. 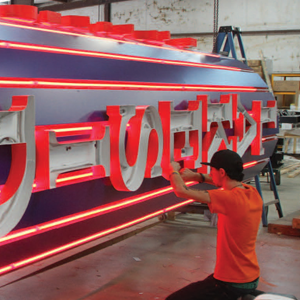 When you need product cut to size, we turn your order around in 24 hours. When you need full high definition digital machining, we provide it in a hurry. We work nights and weekends so you won't have to. 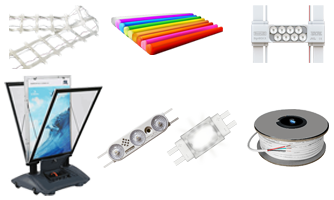 Delivered product, Delivered services, Delivered prices. You always need to know two things - When? and How Much? Harbor always gives you both answers. You always know when to expect your delivery on every order. 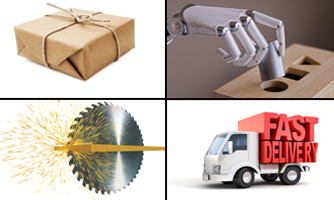 Your price is always the full price delivered to your door, no hidden charges.